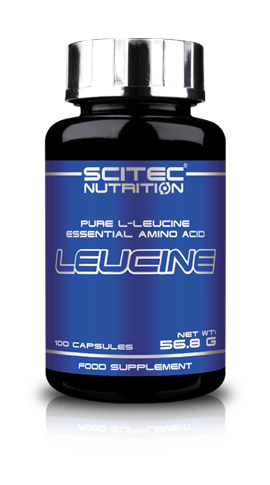 Leucine of Scitec Nutrition comprises 450 mg of the purest Leucine capsule is part of the branched chain essential amino acid and is very useful in training. The body can not absorb the 9 essential amino acids, which normally get from diet or supplements. It helps to have a correct and accurate dosage, you can ingest is also accompanying a protein shake. One function of leucine is the formation of sterols, which are those responsible for regulating, structure and hormonal control. It promotes nitrogen balance which is the fuel of the muscles. It is best taken after intense training as it is when plasma levels of leucine drop considerably and need to replenish them quickly. For the formation of muscle tissue, protein synthesis is crucial so, making improves leucine protein synthesis in muscles. Another function performed is to encourage the creation of growth hormone and in wound healing. 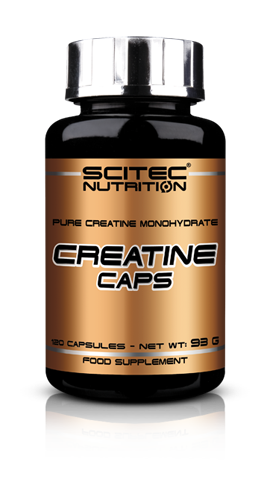 It can be taken alone or with BCCAs, which are leucine branched amino acids, isoleucine and valine. – To promote the synthesis of proteins. 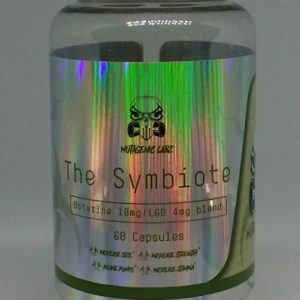 – Helps improve muscle mass. – Improves joint health, muscle fibres after injury, fatigue and micro-breaks. 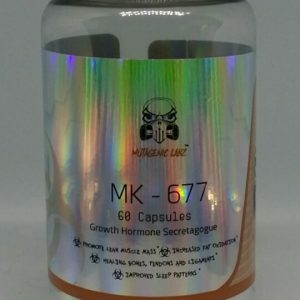 For those who are training very intensively follow these instructions: Take 1 dose of 4 capsules before and after training another, also between each meal. The most important is the dose before training.